What is the Velvet Society? You may well ask, and we are glad that it has piqued your curiosity. At Mudbrick we treasure opulence, texture and romance… our flagship wine is named Velvet of course, because the word embodies the tactile, decadent and seductive nature of our most prized and finely crafted wine. We want to create a society that enjoys this sort of thing. Membership is essentially free, but to join you subscribe to receiving 6 bottles of our new release Flagship wine at an en primeur purchase before it is released to the general public. This is at a discounted rate of $600, instead of $720, because membership provides privileges. As a member of the Society, you will also receive an invitation to our next Flagship wine launch and if you accept, your name will be put on our guest list for the Velvet Society Dinner, launching ‘The Francesca Chardonnay’ on 26th October 2018 (valued at $150). The Flagship wine launch dinner is a chance to come together and indulge our passion for candlelight, fine food and, for the 2018 dinner the theme is ‘Gold’- come adorned in your best gold dress, suit, scarf or simply add a touch of gold to your dinner attire to celebrate the launch of our flagship golden Chardonnay. It’s a night to enjoy a full dégustation dinner with accompanying Mudbrick wines and meet fellow enthusiasts…possibly something we don’t get to indulge in often enough. The benefits continue in the list below. To become a member or talk with us about the Velvet Society, call, email us or please drop in to our Cellar Door. *As the Mudbrick Velvet is a celebration of outstanding vintages for red grapes, our winemaker may not make a Velvet every year. 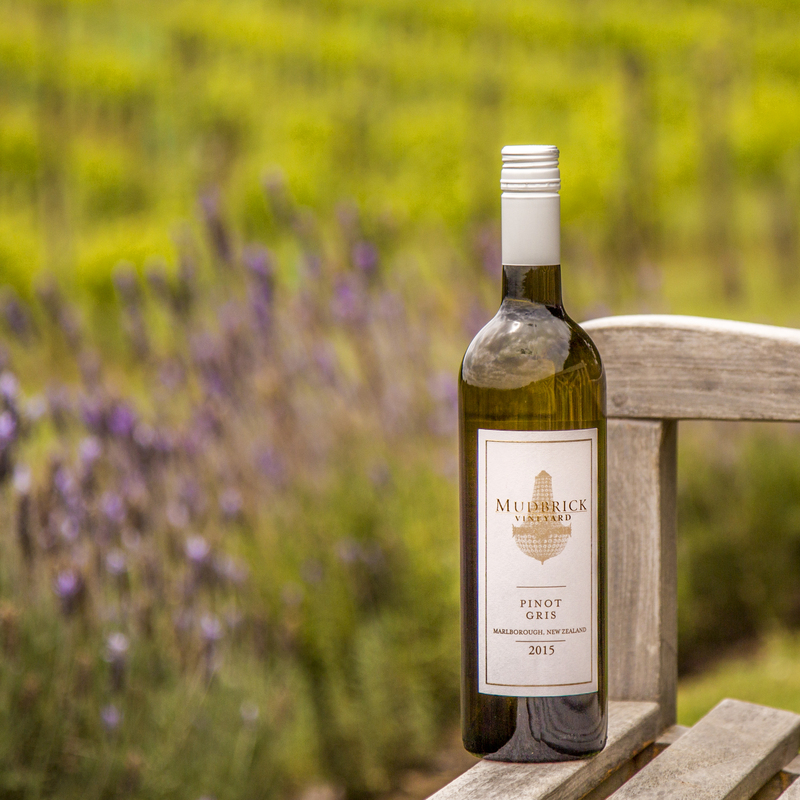 in the 2017 vintage, the Chardonnay grapes were of such a high quality that our Winemaker has crafted a Flagship white wine, ‘The Francesca’, for members to enjoy. Want to Join our Velvet Society? The retail value of the wine included is upwards of $720. 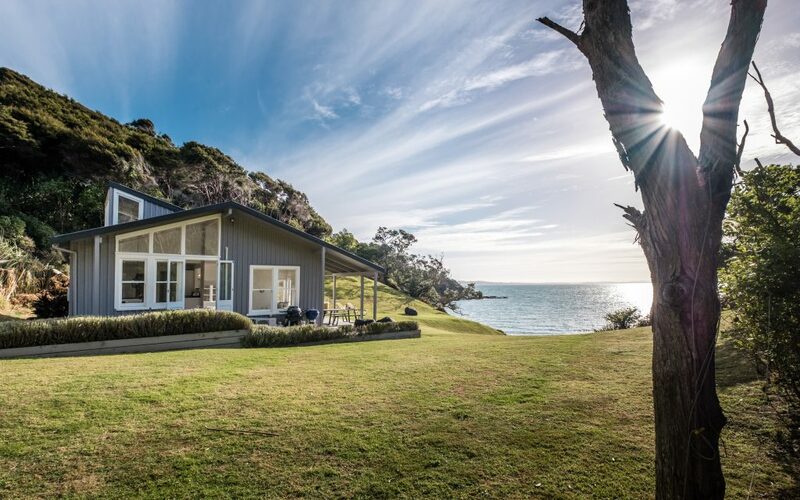 Shipping is an additional cost to be paid by the member – members living on Waiheke may collect at Mudbrick. For the 2018/9 Membership, members receive 6 bottles of our Flagship Chardonnay, ‘Francesca’. Existing member payments are processed 1st September, or the Friday immediately before if the 1st September lies on a Saturday or Sunday. New members may join and purchase the upcoming vintage until the release date of 30th September. Membership is paid for on a rolling basis, in order to cancel a membership the Velvet member must notify Mudbrick in writing at least 30 days prior to 1st September. If a member joins the Velvet Society after the current vintage’s release date, the member will sign up for the next year’s vintage. In this situation, members may either pay now to receive their membership card on the spot and enjoy all the benefits of being a Velvet Society member immediately, or leave payment details with Mudbrick and we will charge $600 on 1st September after which we will send out the new membership card and all membership benefits begin thereafter. There – that’s all the fine print sorted. We feel very excited to offer a membership worth having, a society worth joining, and providing you with the opulence and decadence that we so love to create.